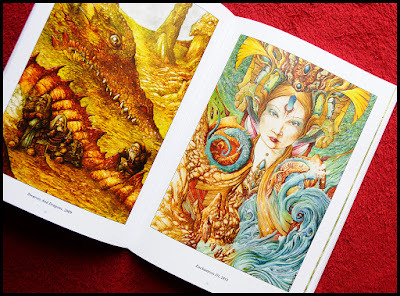 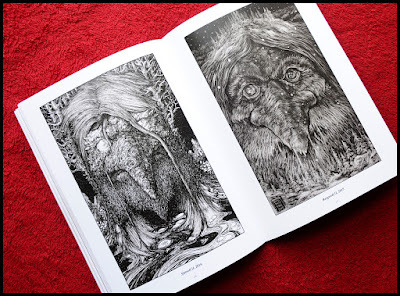 The new book from Cult Never Dies and Crypt Publications, featuring 172 pages in 30cm by 21cm format. 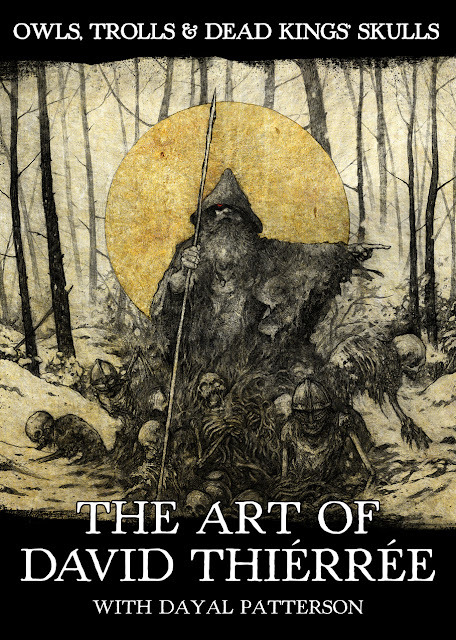 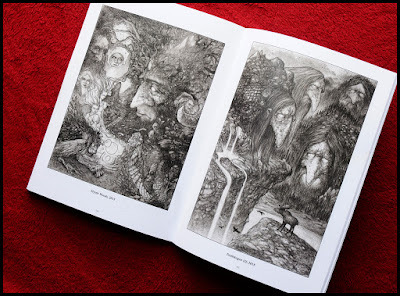 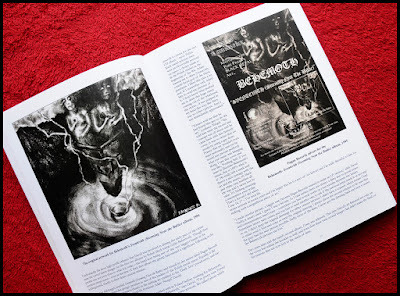 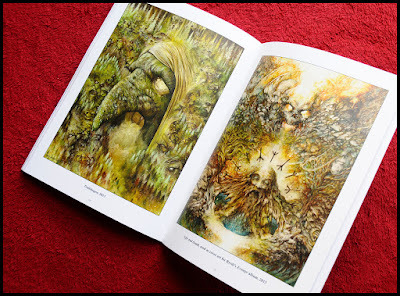 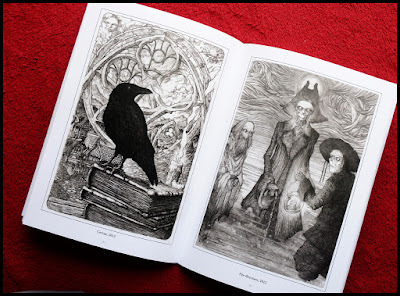 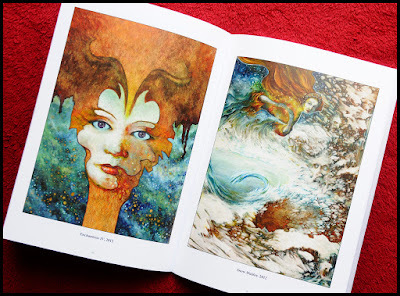 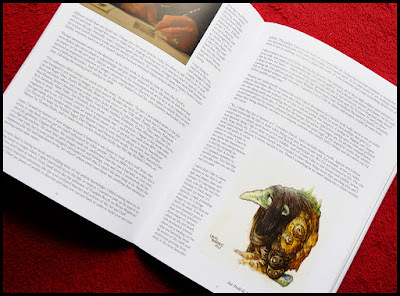 Includes approximately 200 images in both colour and black and white, interviews with the man himself and words from a number of renowned illustrators and musicians, including Adam ‘Nergal’ Darski, Mortiis and Nocturno Culto. 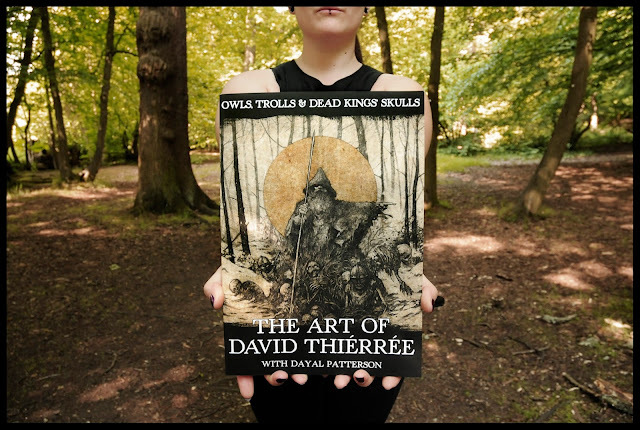 "'Owls, Trolls, & Dead Kings' Skulls' is a small masterpiece from the loudest musical genre on the planet...David Thiérrée is still young but nevertheless has almost thirty years of work behind him – that's quite something and many will be the readers that will appreciate this art book."